When we hear the word ‘creative’, many of us think of pencils and paper, or of glue and collage. Few of our first thoughts are about magnificent buildings or bridges, or world changing technology. But creativity is the very thing that makes us human, and the key to our development as a species. This basic process has many possible manifestations and as an overarching concept it is known as ‘divergent thinking’. We understand what it is, and then we imagine the possibilities that turn it into what it could be. This is why ‘play’ is such a fundamental part of childhood development. 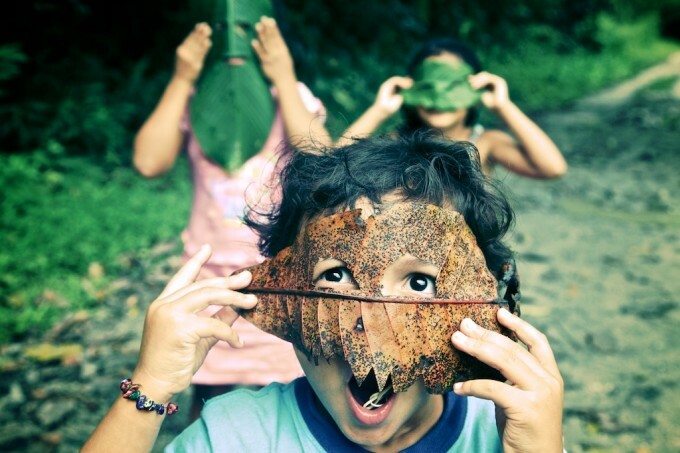 The act of play – of imagining, creating, producing – activates connections and pathways in the brain that lay the foundations for initiative, questioning, problem solving and physical development.